You can attribute that success to an extensive menu of classics done right. 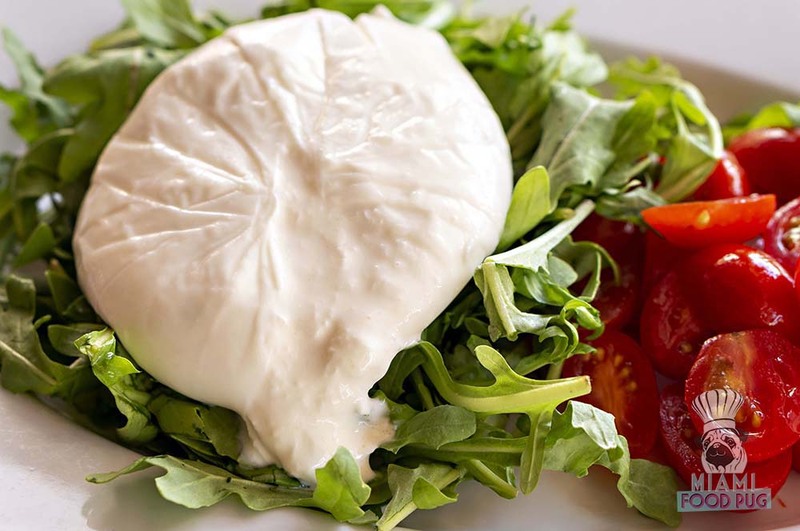 Ordering cheese is a given here: You can’t go wrong with either the Burrata or the namesake Bufala — both options are appetizing and exquisitely fresh. Among the handful of pastas on the menu is the Tagliatelle alla Bolognese, a generously portioned dish that’s ::licks lips::. If you read the description, there’s not much to it ingredients-wise, but the flavors say otherwise. Similarly, the Ravioli Burro e Salvia impresses with a buffalo ricotta cheese and spinach combo that had us scarfing the plate down in seconds — you’re left wanting more (in a good way). Good luck deciding on just one pizza. After much deliberation — they all sounded great, to be honest — we decided on one of Fratelli La Bufala’s white pizzas: the Casertana (bufala mozzarella, broccoli rabe, sausage and basil). In just one bite, we knew we had made the right choice; the mix of sausage and broccoli swimming in mozzarella was so good that we continued eating despite feeling full. When it’s time for dessert, pick whatever tickles your fancy. Staples like Tiramisu and Cannoli are up for grabs, and either one should be a sweet ending to your already satisfying meal. And that’s exactly what we needed: a great dinner we could think of fondly while dealing with Miami’s crappy construction. Fratelli La Bufala is located at 437 Washington Ave. on Miami Beach. For more information, visit their official website or call 305-532-0700.